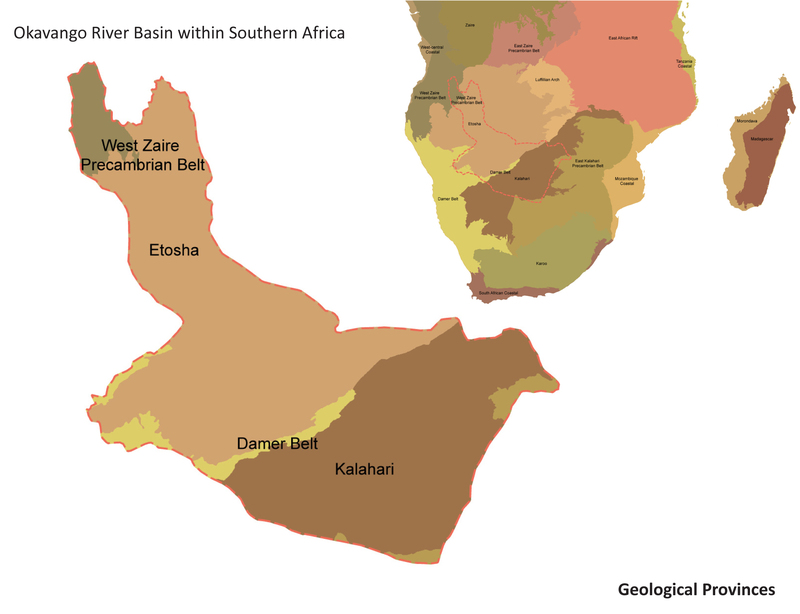 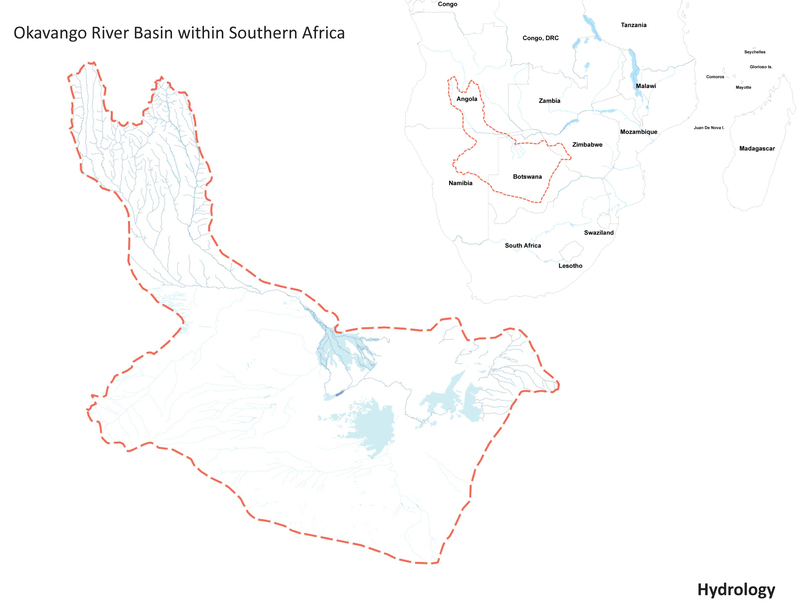 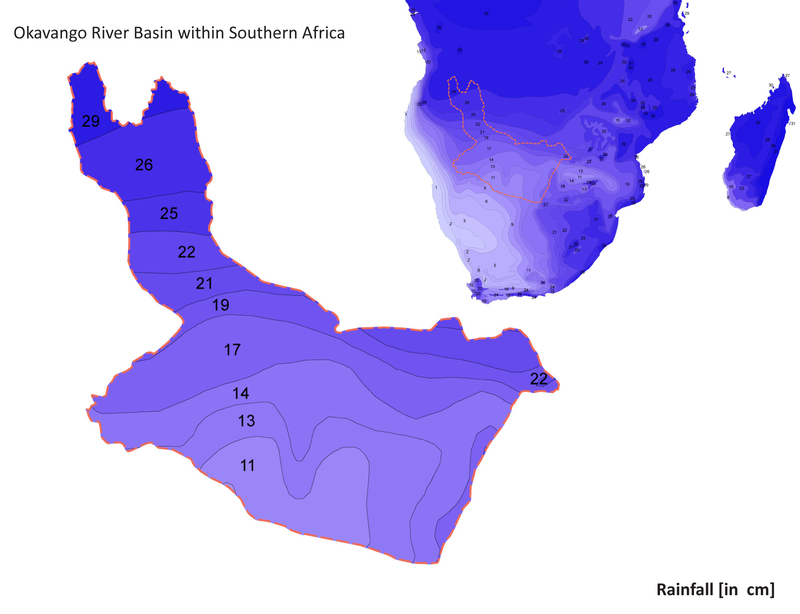 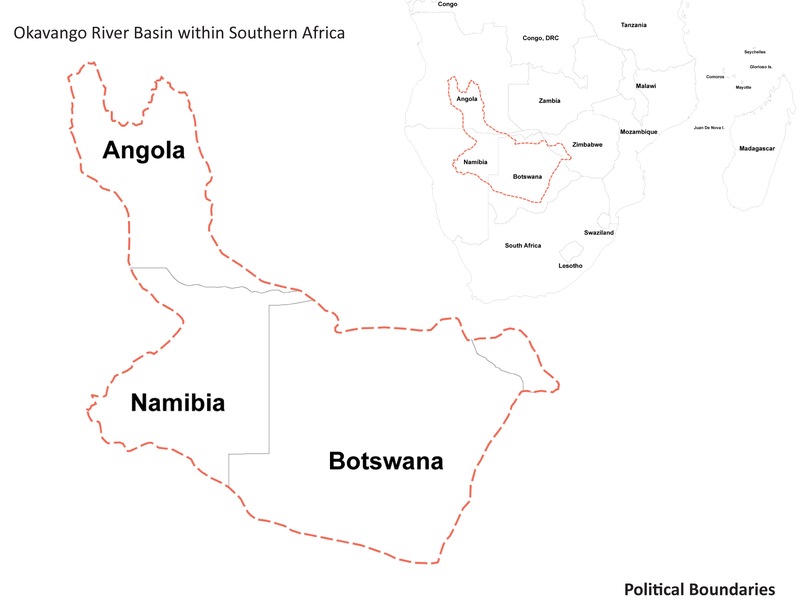 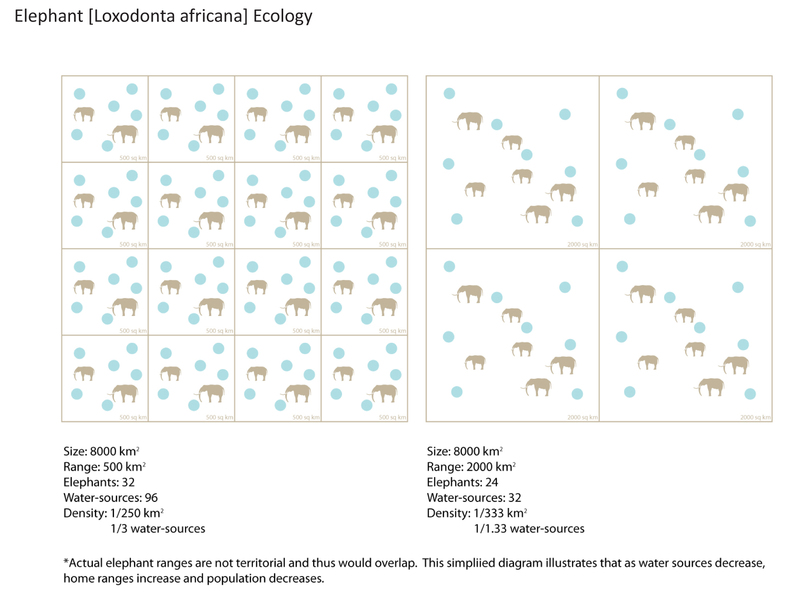 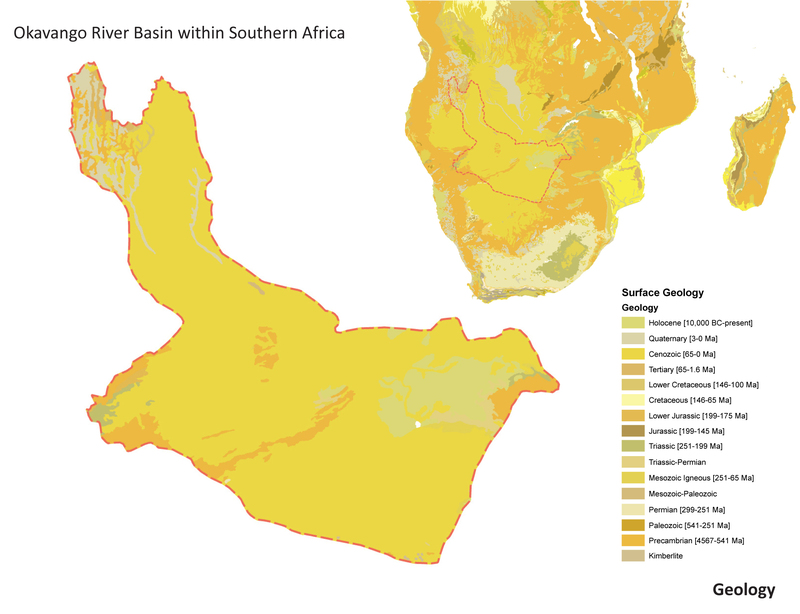 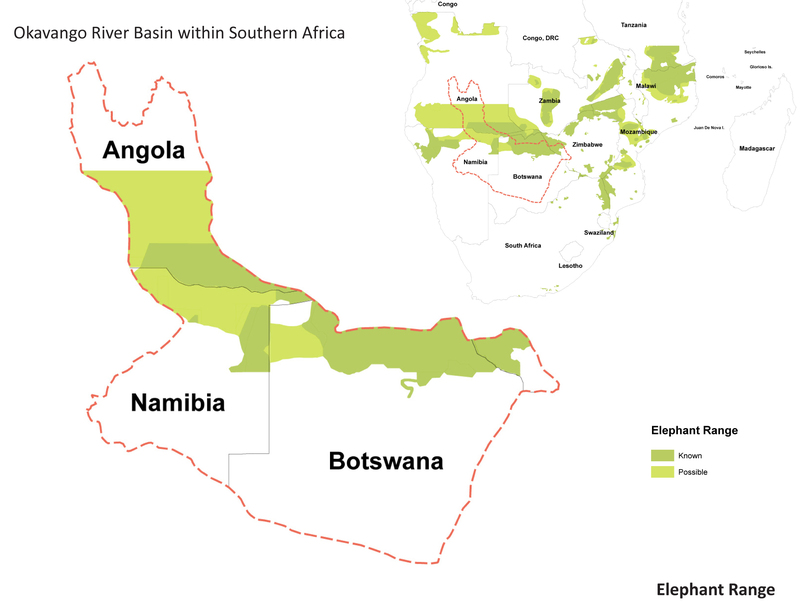 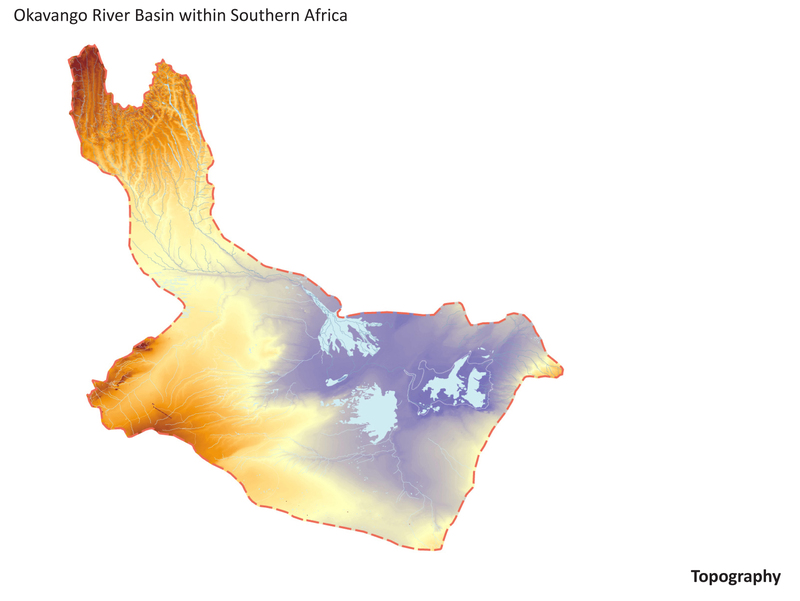 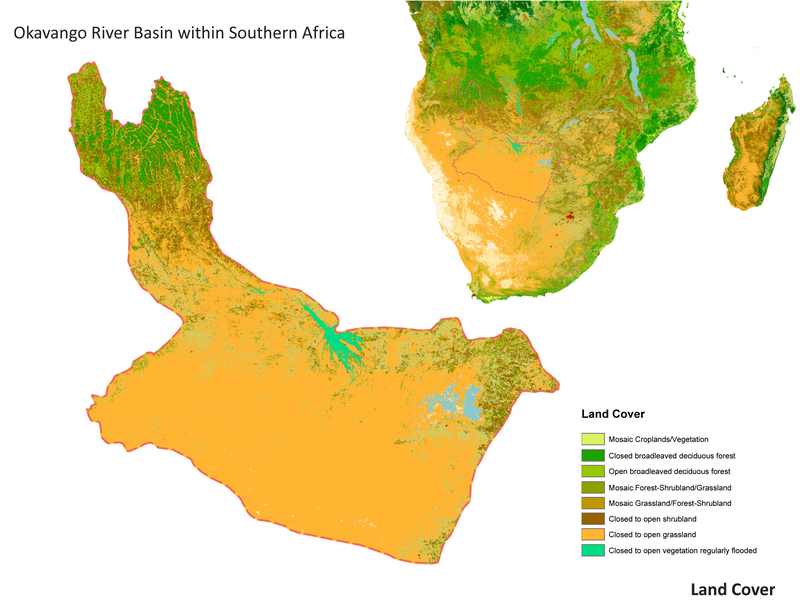 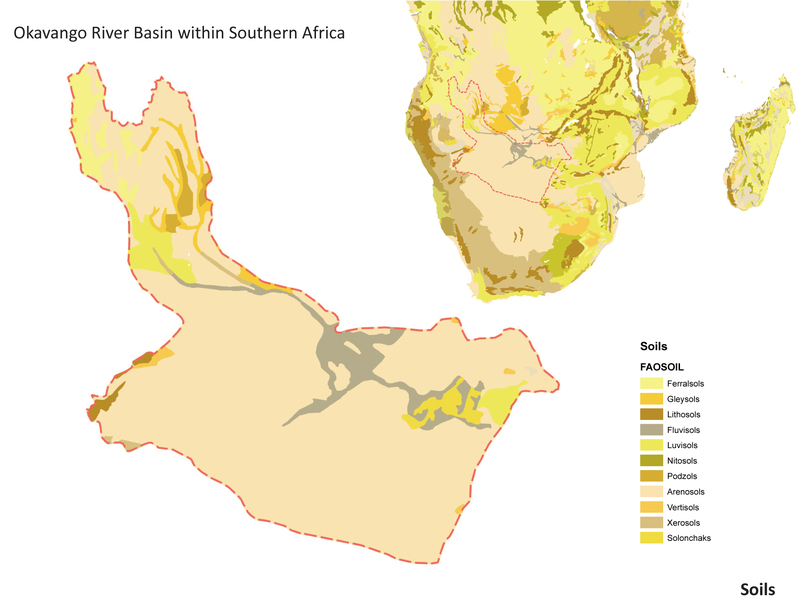 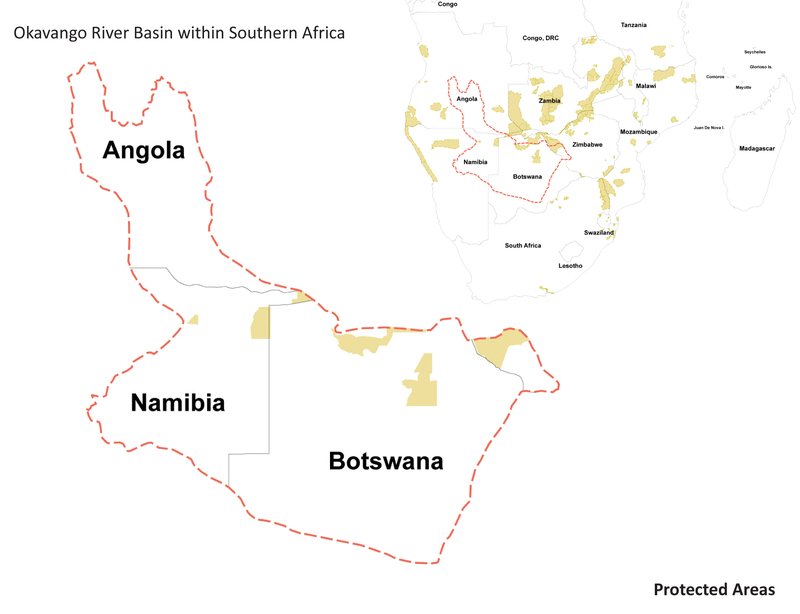 This research focuses on elephant distribution and social structures in relation to water and vegetation. 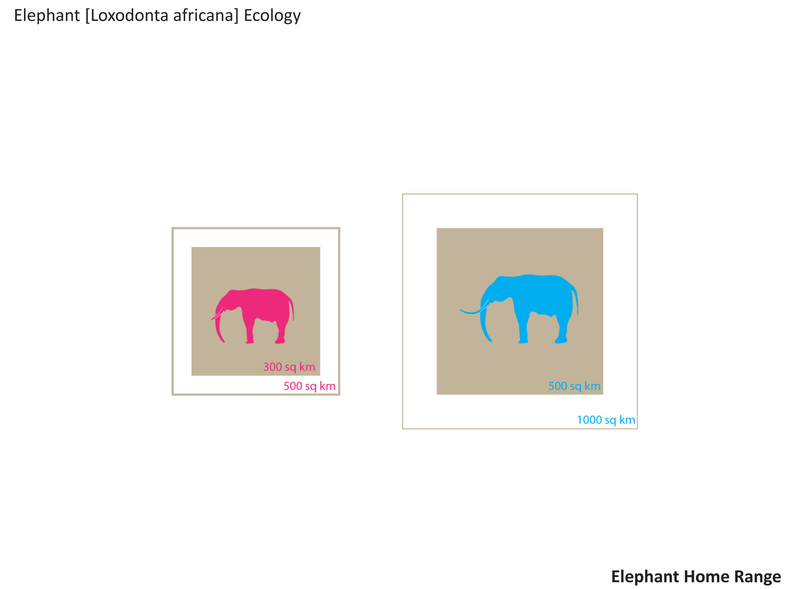 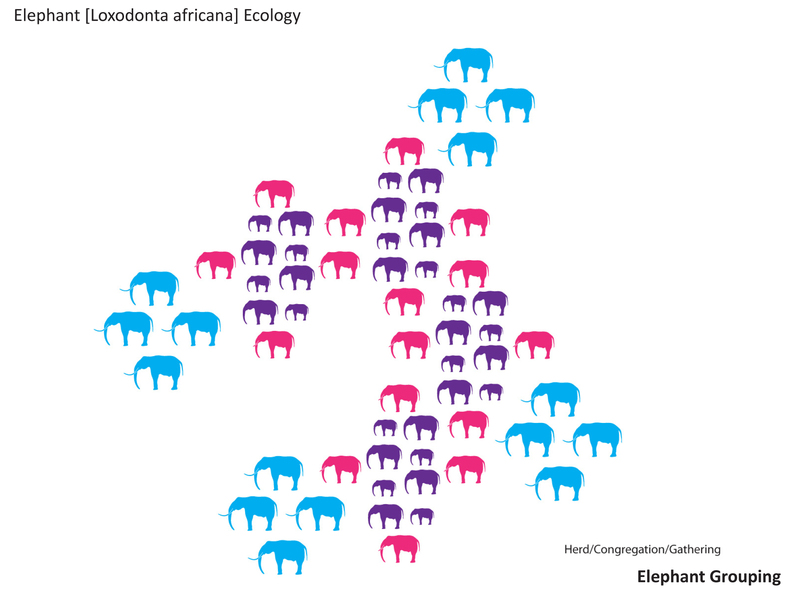 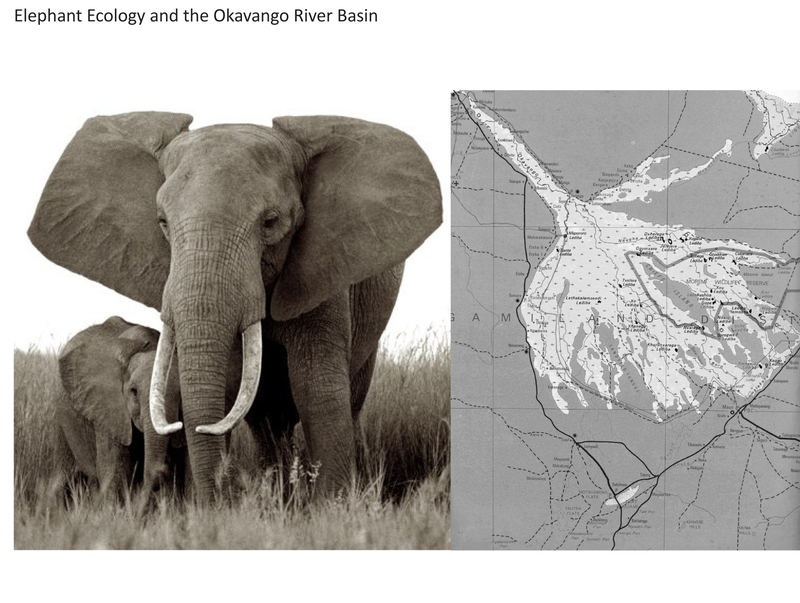 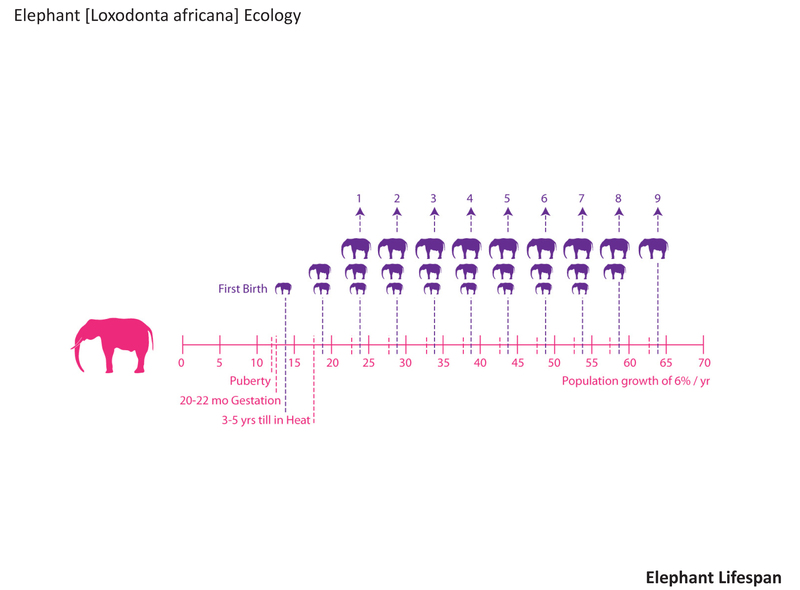 Of particular interest is the spatial relationships that develop and the morphology of elephant distribution. 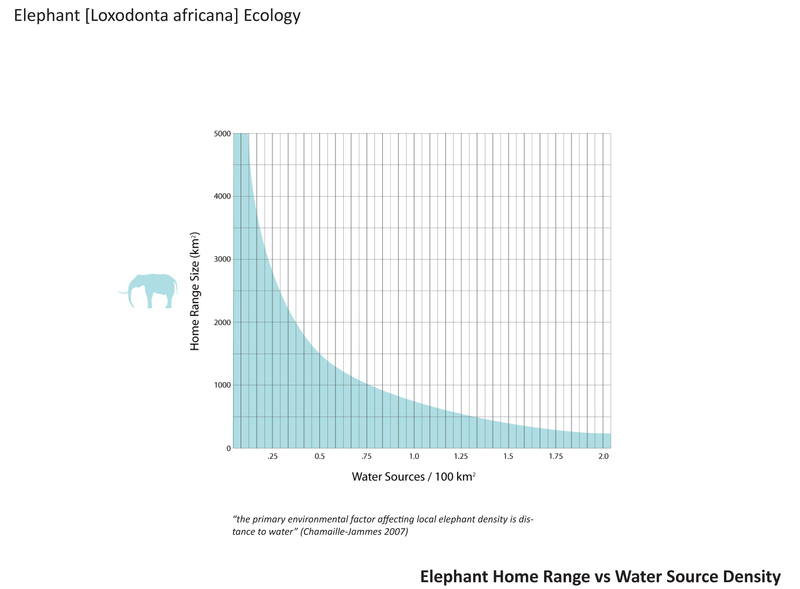 The availability of water and its seasonal variation effects elephant densities and the types of food elephants eat. 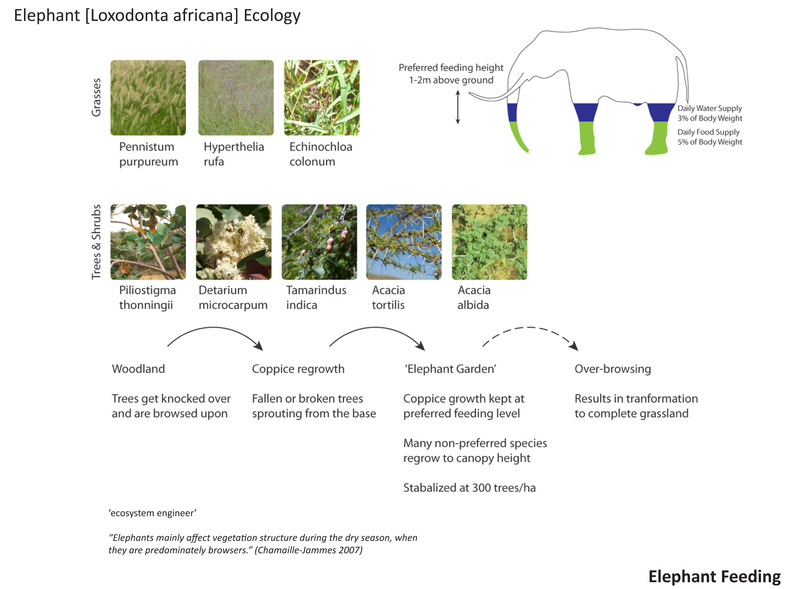 As elephants spend their time primarily eating [to sustain their large body mass, especially since much of what they eat is low in nutritional value] and finding water, this can provide an understanding of patterns of elephant distribution and the condition of ‘elephant gardening’. 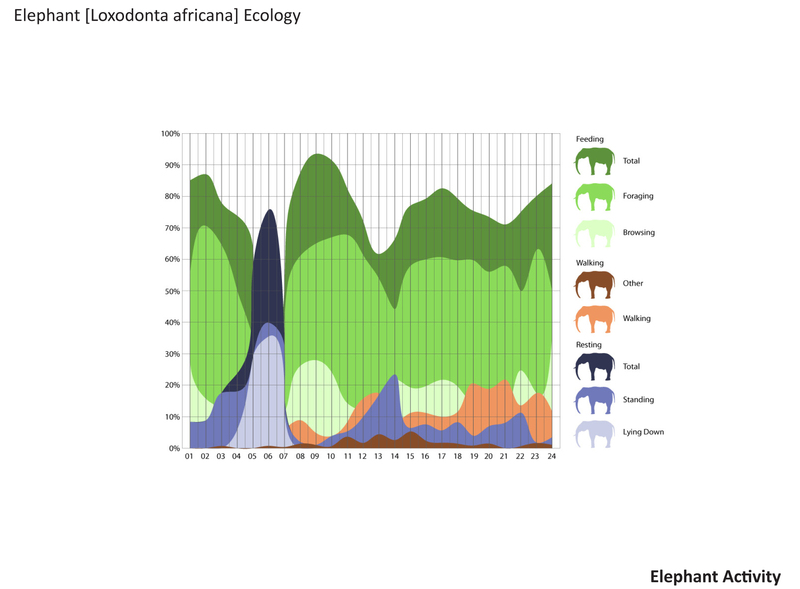 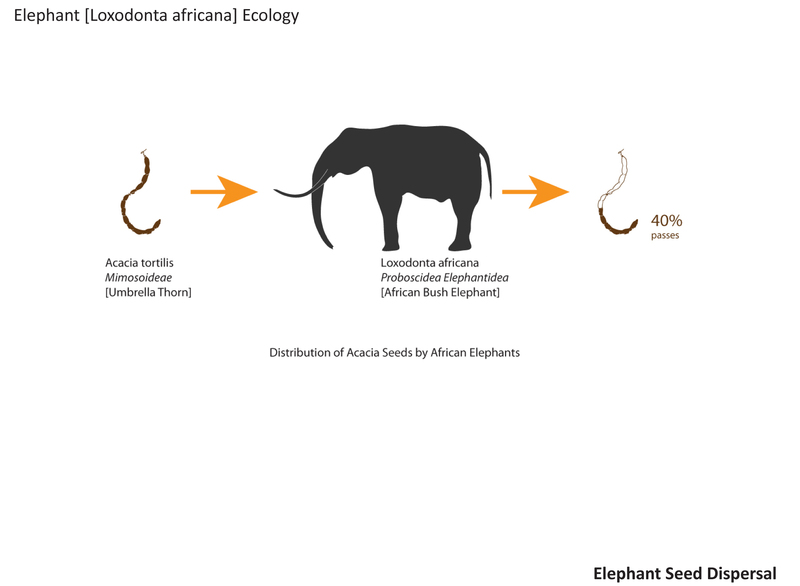 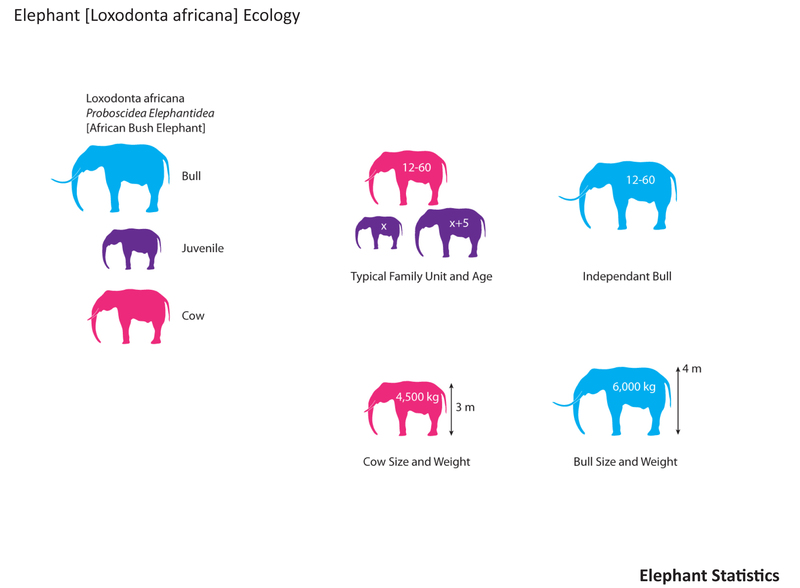 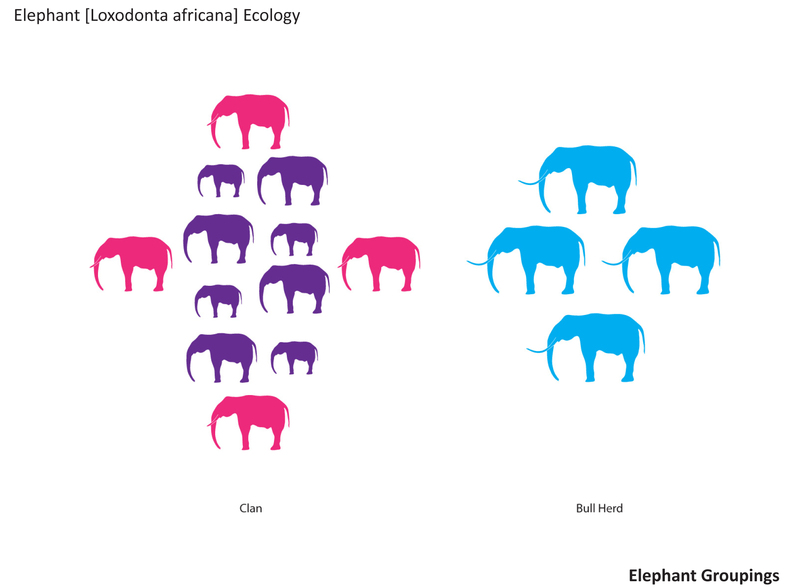 The research creates a series of drawings and diagrams that describe how elephants occupy space, from a macro to micro level – describing not only planar relationships of distribution, vegetal overlays, water availability, and biom type but also related social structures, feeding processes, and biological adaptions.